Unsustainable harvesting, including hunting, trapping, fishing and logging, comprises one of the biggest threats to biodiversity. Yet, no previous assessment has investigated which areas are most vulnerable to this threat globally. In a new article published in the journal Science Advances, a team of scientists has identified regions under high-intensity threat from commercial harvesting of species. On land, high-risk regions occur across all continents, but are especially concentrated in Asia and North and South America. At sea, high-risk regions are particularly concentrated in Asian seas. These hotspots cover 4.3 percent of the land and 6.1 percent of the seas. 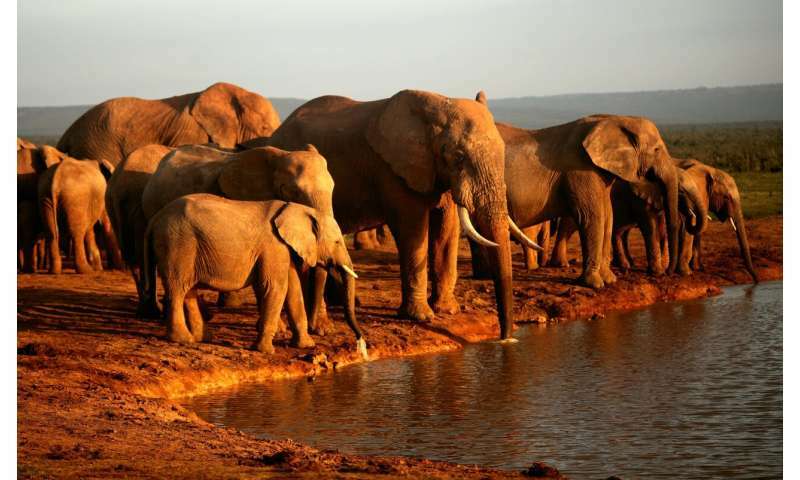 Dr. Enrico Di Minin, a conservation scientist at the University of Helsinki, the lead author highlighted that urgent actions are needed in these centers of unsustainable harvesting to ensure that use of species is sustainable. "We found that high-risk areas contain 82 percent of all species impacted by unsustainable harvesting, and more than 80 percent of the ranges of Critically Endangered species threatened by this threat," says Dr. Di Minin. "Currently, only 16 percent of these regions are covered by protected areas on land and just 6 percent at sea. Furthermore, species threatened by unsustainable harvesting are especially concentrated in areas where governance is the lowest", he says. Species threatened by unsustainable harvesting include highly charismatic species, such as elephant and rhinoceros, but also thousands of other less well-known species, including birds, amphibians, reptiles, fishes, plants and invertebrates. 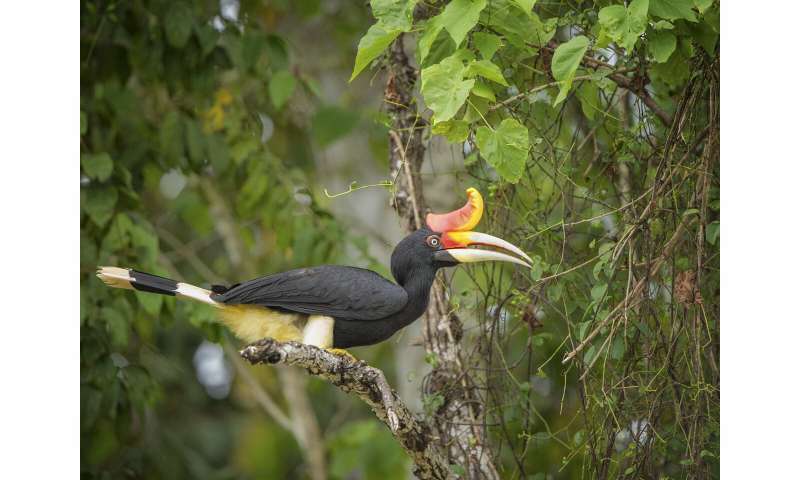 Examples include the Helmeted Hornbill from South-East Asia a bird that is heavily hunted for its remarkable beak, which is carved for decoration or used in traditional medicine. The Dama Gazelle of North Africa is threatened by uncontrolled hunting for food. And many shark species are threatened by targeted fishing and bycatch. Prof. Thomas Brooks, chief scientist at the International Union for the Conservation of Nature (IUCN), a co-author in the article highlights the pressing threat from unsustainable harvesting. "Unsustainable harvesting is now the most prevalent threat affecting threatened marine species and is the second most prevalent (after agriculture/aquaculture) for terrestrial and freshwater species. In this analysis, we included an extensive set of species from all comprehensively assessed groups in the IUCN Red List," he says. Co-author Dr. Stuart Butchart, Chief Scientist at BirdLife International, concluded: "There is an urgent need to expand and effectively manage protected areas in these hotspots, alongside broad-scale policies to tackle unsustainable fisheries, logging and hunting" added Butchart. Underpinning such efforts is the need for awareness-raising to reduce demand for threatened species, better enforcement of protective laws and strengthening compliance with trade regulation including through the Convention on International Trade in Endangered Species of Wild Fauna and Flora.